Has it really been that long since I’ve posted something? I guess so. Time flies when you have nothing to say. 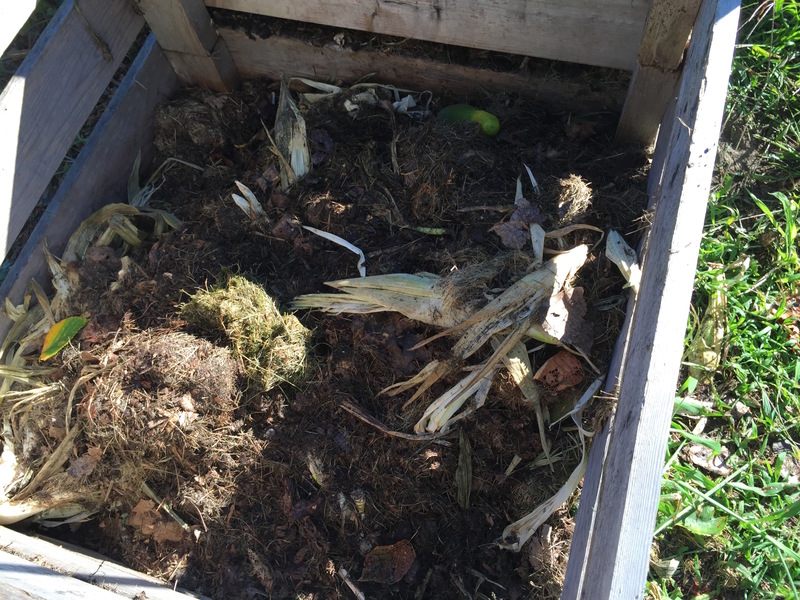 As the garden winds down, done with most of the heavy breathing, the compost piles are getting ready to jump into the act. I have three modular, movable bins. They can each be adjusted in height to accommodate what’s going on in the smelly world of waste. 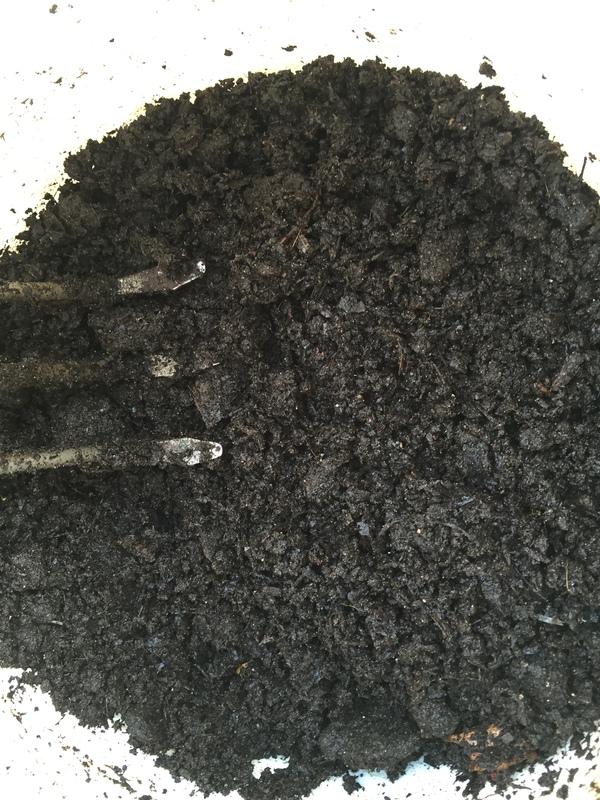 The Spring pile (leaves, grass clippings, coffee grounds, and who knows what else) has long since become nice black compost, full of worms, and home to what my granddaughter calls a ‘guard snake’. 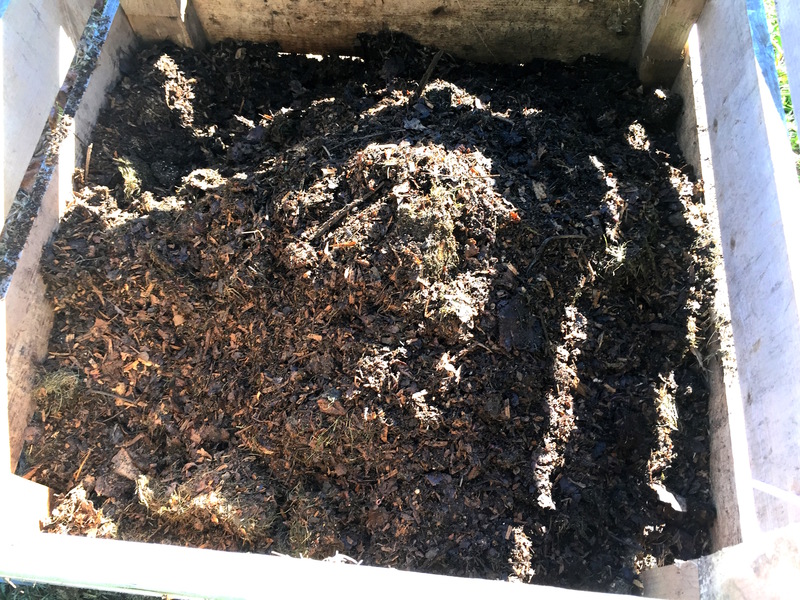 The summer pile, composed mostly of pine shavings, chicken manure, grass clippings and kitchen waste that the chickens didn’t get, is also well on its way. 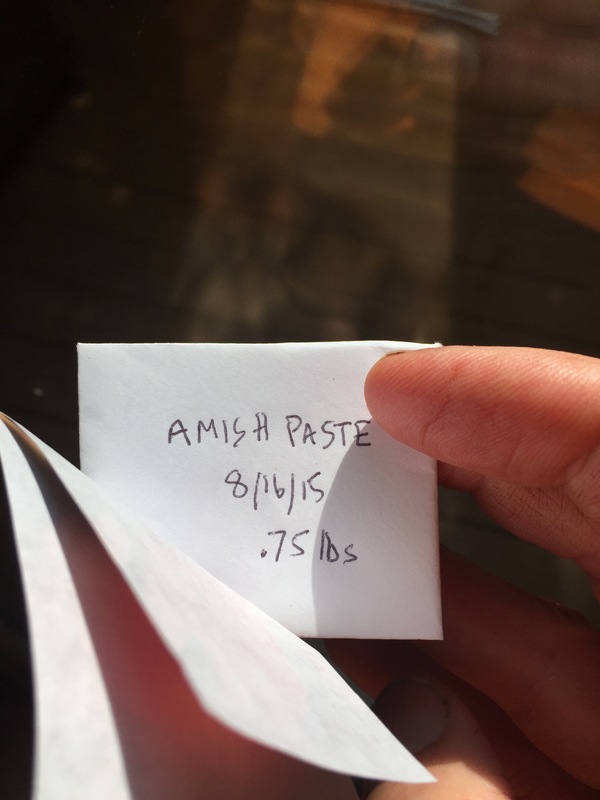 I’ll be using piles 1 and 2 directly on the garden beds this fall after the crops come out. The third pile is a work in progress; corn husks, seaweed, dead tadpoles, and who knows. 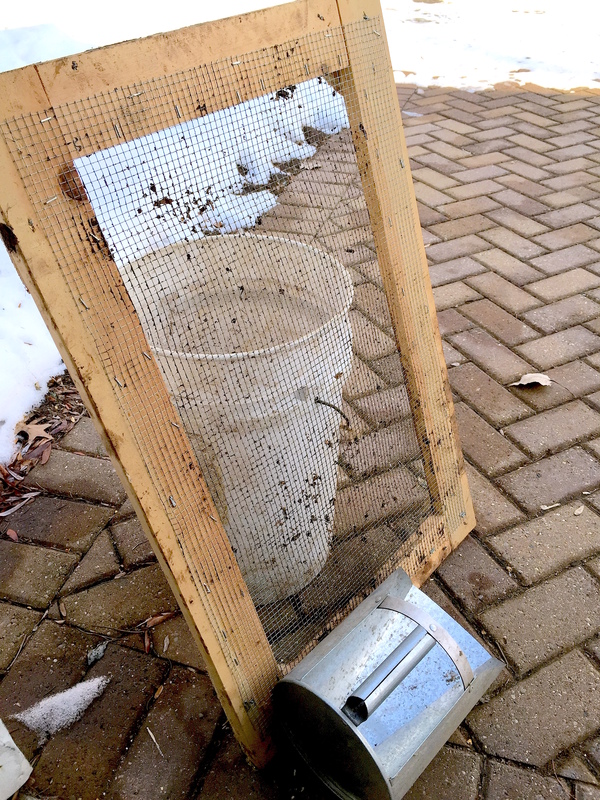 This will be the base for my winter compost pile of dead leaves, coffee grounds, kitchen scraps and chicken litter. Come Spring planting time, it should be ready to rumble. 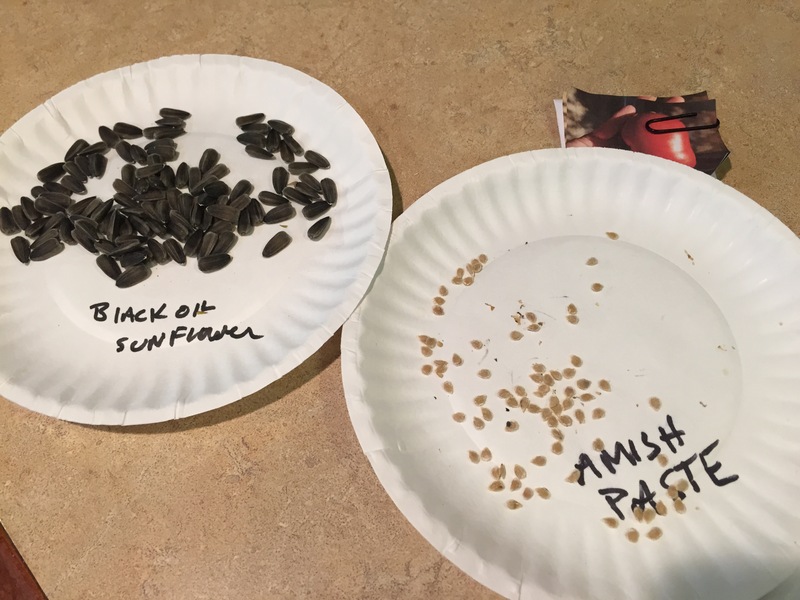 And I’ve started next year’s seed collection with Amish Paste and Black Oil Sunflowers..
Winter’s great for the most part. I’d rather be cold than hot. But these late winter deep-freeze spells just stink. It was -9° with -24° wind chill last night, and more of that coming. So I dink around with coop plans and seedlings inside. About a month ago I started Yellow of Parma onions, my first crack at onions from seed. I always bottom-water seeds. It’s just easier and less disruptive. The goal is to have, give or take, 200 onions in the garden. I’m trying two different varieties and two different planting times because I want to learn. I’m also hoping to save seed, so I don’t want the two varieties blooming at the same time to avoid cross-pollination. We’ll see. And I’m trying an experiment with a single bell pepper plant (King of the North, OP). If it poops out, no big deal. 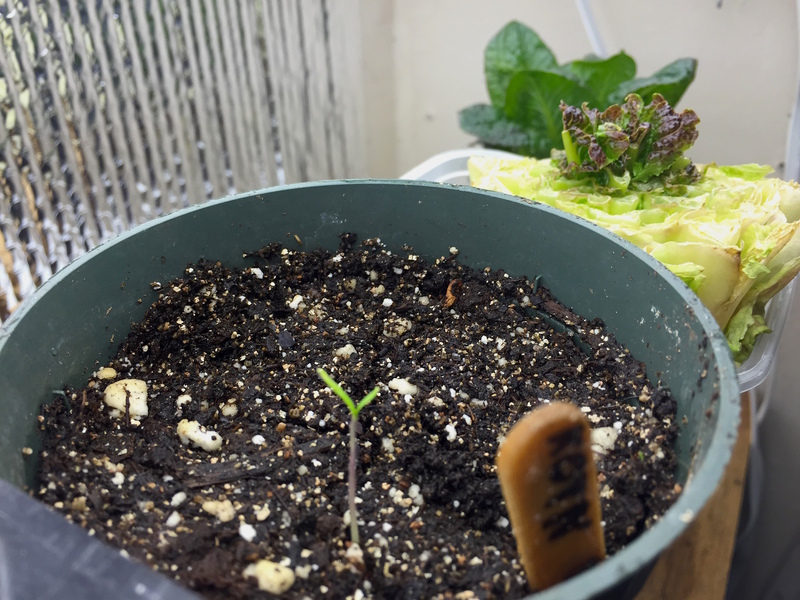 I want to determine if a pepper planted this early can be kept to a manageable size indoors with pruning until weather permits planting it outside. And I just want to find out how pruning peppers affects yield. Back already with changes to yesterday’s post. As mentioned, I tend toward the obsessive when trying to nail down garden answers. I feel kind of like a stalker to those poor, unwitting answers. I hadn’t had much success locating clear, believable, detailed descriptions of starting onion from seed indoors. But yesterday I finally found a source that I trust because 1): the source is a company whose purpose and profit rely on growing the best seeds, B): it’s a trusted company and Last): the information is clear and well-presented, plus it feels right in the context of my own experiences. The containers he uses look to be a shade deeper than mine, but I’m ok with that. His planting method is the same that I used. But he suggests ultimately ending up with 15 or so seedlings per pot. That also feels right to me, rather than the 25-30 I originally planned on, because these things do need some room. I seeded two more pots today. Up-potting isn’t mentioned, which is very fine with me because that sounds like a pain with those little threads of seedlings. So I may transplant a couple of seedlings into individual containers, but most I’ll leave in their 4″ pots till it’s time to put them in the garden. And I immediately caved to seed lust and ordered some Australian Brown onion seed. I have lots of experience with vegetable plants and vegetable gardening. Not bragging, just old. But I recognize that I’m not an expert on any of them, I’m very forgetful, and sometimes downright dumb. So like everyone else, I turn to the Internet. One of the vegetables I’m very familiar with is the onion. 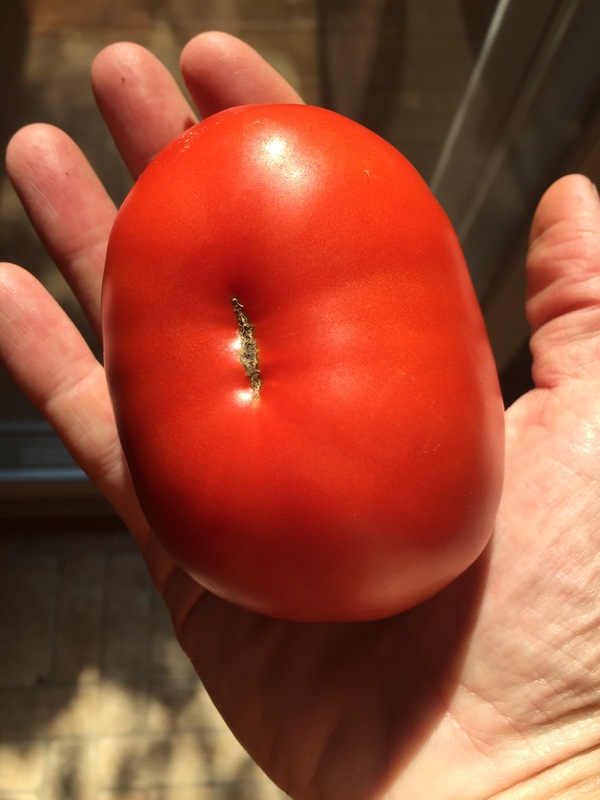 Almost impossible to screw up, hardy, no real disease threats, and can be planted almost anywhere. But still, there’s more to know. I decided to start onion seeds indoors for the first time, and that’s what I did yesterday. 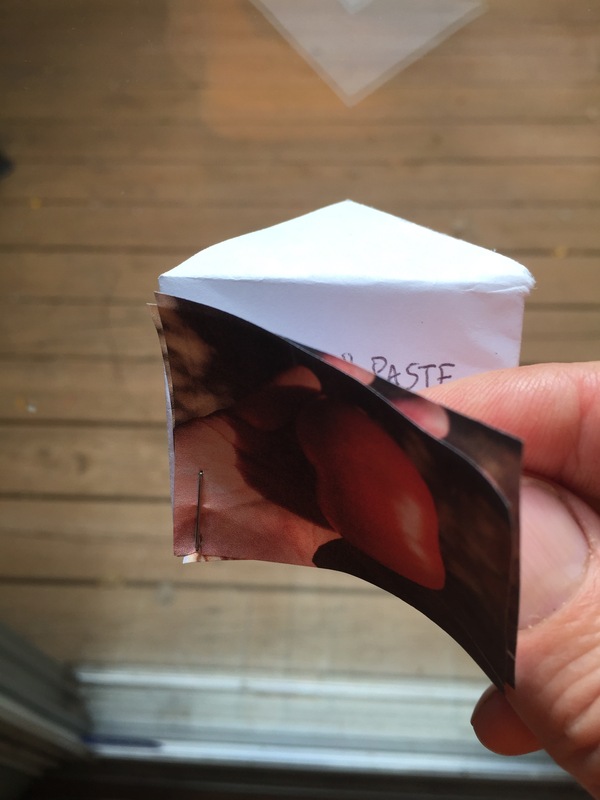 There are handy assets I can pull from; my brain, seed packet instructions, and the Internet. My brain doesn’t contain information on when to start these little seeds. The seed packet does. It says 10-12 weeks before last frost date. But there’s a wrench in the works. A different seed company says that if you want really big onions, start your seeds 14-16 weeks before frost-free date. I do the math like a champ. 14 minus 10 equals 4. Dang, I’m good. 4 weeks equals 1 month. Told you. In my case that means now. And that’s an excuse to plant something in January. Baby! I’m fairly obsessive about scouring the Internet when there are different answers to the same question, and that’s what I did. Forums, experts, seed companies. And as often happens, there aren’t agreed-upon standards for planting onions from seed. Plant them in flats, plant them individually in deep containers, plant them in huge bunches. Plant them in December, plant them in March, plant them in the garden. Could be that they’re all good. But I can use this confusion to try to end mine, by experimenting. Love those things. Experiments are like my own internal Internet. And they provide answers that I remember. I’ll plant half my onion seeds now in January and half in a month. I’ll even try up-potting some of them into individual containers to see if it ultimately makes any difference in size. Previous experience with other seedlings tells me that potting up to larger containers will make a difference. But I also have to consider my lighting real estate. 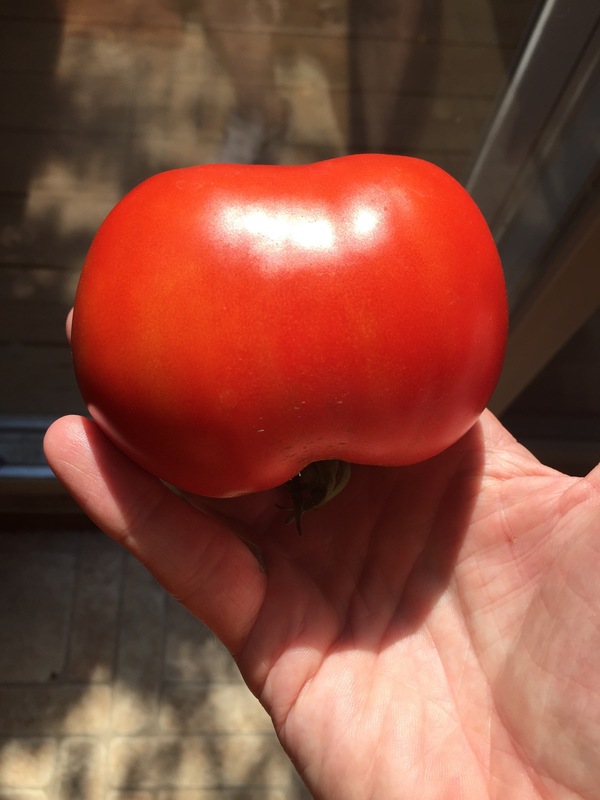 What’s more important to me; tomatoes or onions? I’ll let you guess. For this first batch of onion seedlings, I settled on 4-inch pots. They have more vertical space, which onions like, than flats or 6-packs. I filled them with the seed starting mix that I made yesterday and tamped each one down with the bottom of another pot. 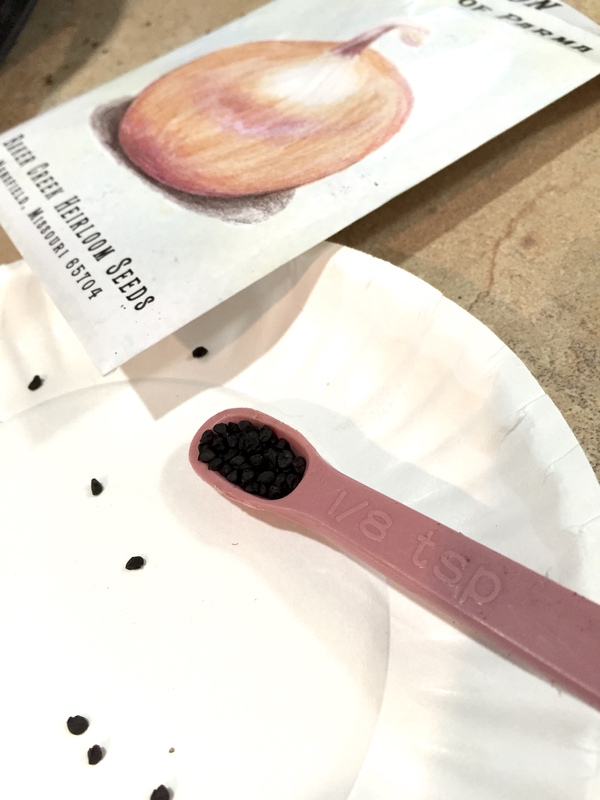 Then I stole my wife’s 1/8 teaspoon measuring spoon and filled it up (I figured about 50 onion seeds in each 1/8th tsp.). 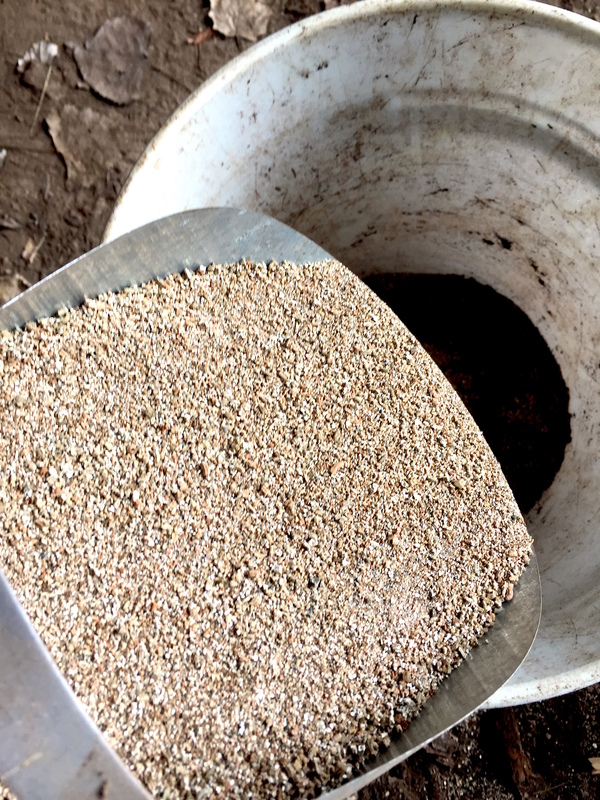 Those were spread evenly over the soil in one pot and covered with about 1/4″ inch of the seed-starting mix, then pressed down again. 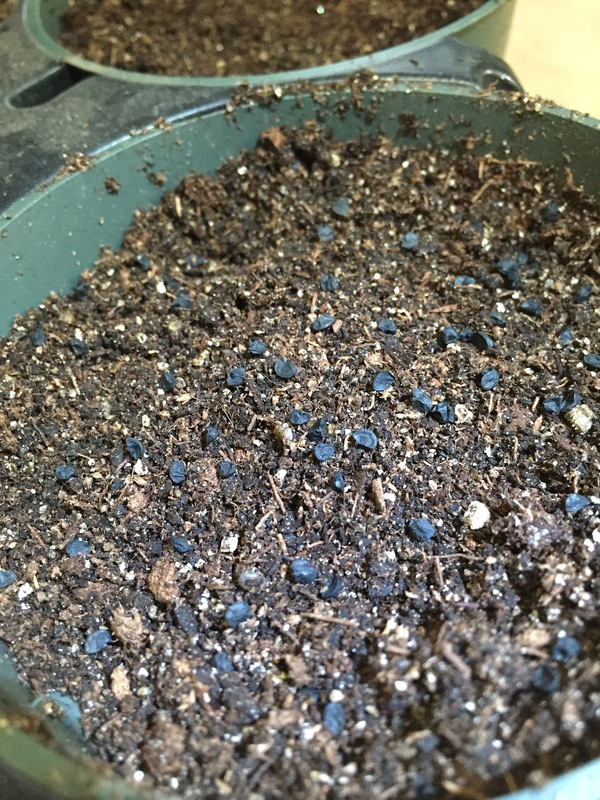 Finally, I spritzed the top of the soil to make sure the seeds got wet, and set the pots into water for 15 minutes to moisten everything without disturbing the seeds. The final tally was four pots, or about 200 seeds, twice what I’ll need for the first part of the experiment. I’ll transplant some of them to nice, deep containers at some point, and leave the rest as is. 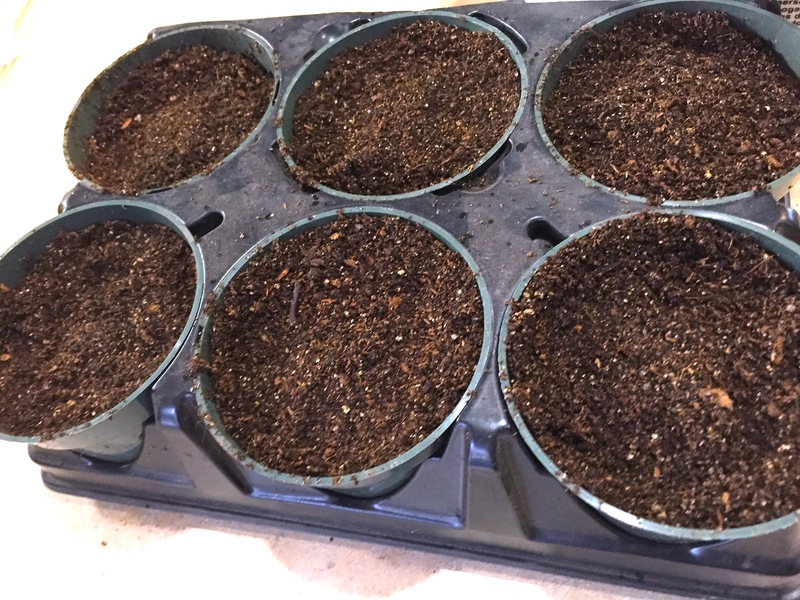 Then in about a month I’ll repeat the whole process, and hopefully determine whether planting early and/or up-potting are useful practices for onion seedlings. My own answer. And one that I most likely will never have to look up again. Mid-40s! There’s actually a smell when I step outside. You know how frigid temperatures sanitize the air of any hope? Today I smell that good smell that says there’s still life under that whiteness. And I needed to DO something. So I thought it would be a good time to start getting together the various stuff used to make my seed-starting mix. There are all kinds of different recipes and philosophies about this, like most everything. I’ve never seen the need to sterilize or heat ingredients; never had a single problem with disease starting seedlings. And while I love to obsess over mixtures and ratios of ingredients, my wife pulled me around with an obvious but profound observation. She said that seeds in nature sprout and thrive in non-sterile garden soil. Do you really need to worry? No. No I don’t. But I like to a little. 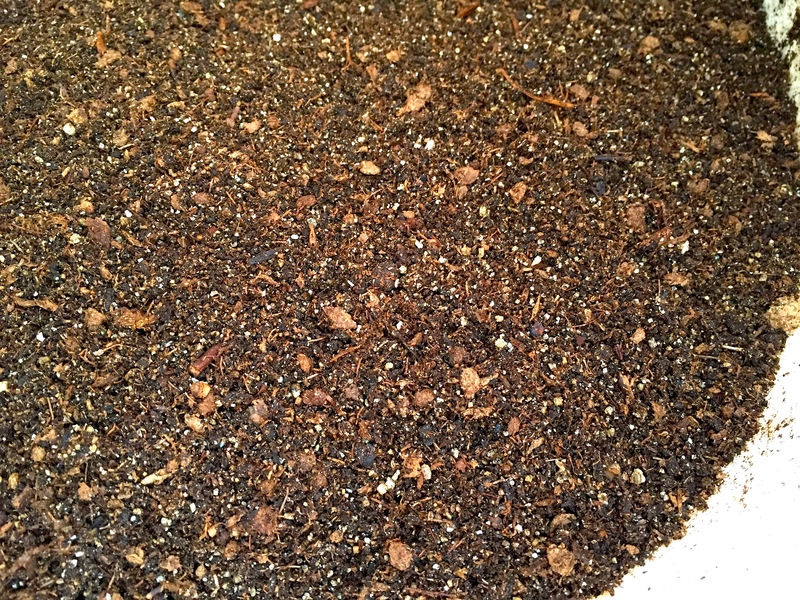 …and a dash of vermicompost just because. Now I’m sitting here debating whether to start my onion seeds now (like the Jung Seed Co. suggests), or wait another month like the seed packet says. Or hang on there…best of both worlds, do BOTH!